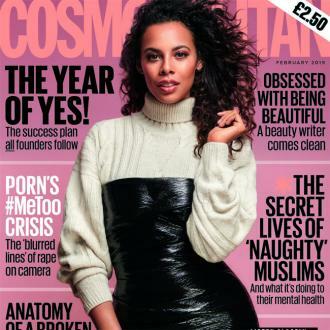 Rochelle Humes' daughters are ''two opposite babies'', as her eldest is ''so sociable'' while her youngest is more ''reserved''. 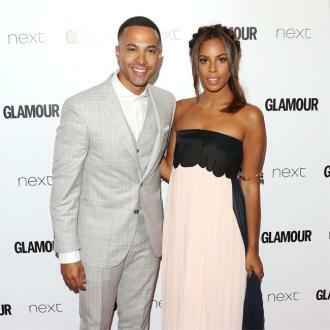 Rochelle Humes' daughters are ''two opposite babies''. The 30-year-old singer and television presenter has daughters Alaia-Mae, five, and Valentina, two, with her husband Marvin Humes, and has said that whilst her eldest child is ''so sociable'', her youngest needed the help of their new puppy Ginger to bring out her ''confident side''. And the Saturday's singer wants her daughters to take after her own mother, who worked three jobs to provide for her children and taught her what it meant to be a ''really strong woman''. Meanwhile, Rochelle previously admitted she wants to have a third child and she thinks it would be great to have a son to complete her and Marvin's family.